Singer, Songwriter, and actor Seu Jorge performs Bowie classics in Portuguese. 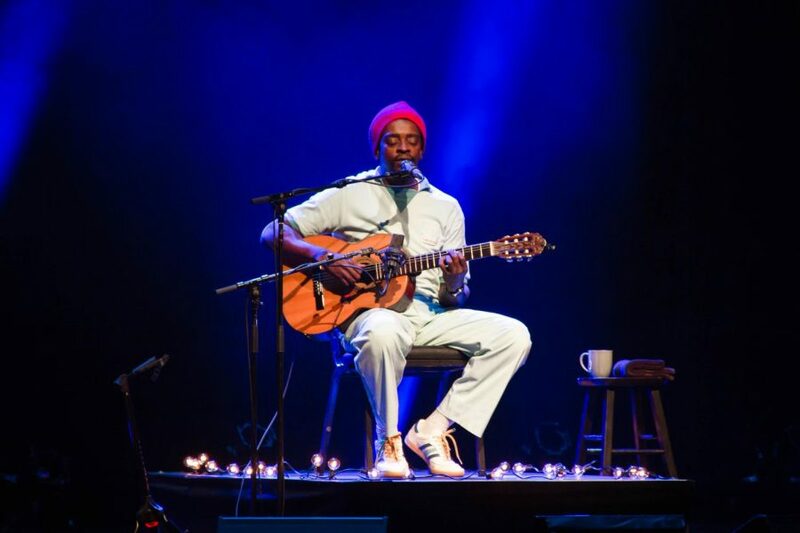 On Saturday evening, Grammy award-winning artist Seu Jorge performed a set highlighted with David Bowie’s classics to a sold-out Luckman Theatre crowd. Dressed as Pelé dos Santos, a singing sailor, Jorge opened the show with “Ziggy Stardust” and took off from there, performing a variety of Bowie’s hit songs like “Rebel Rebel” and “Starman”. Santos’ entire set was performed in Portuguese, and concluded with a three-song encore. 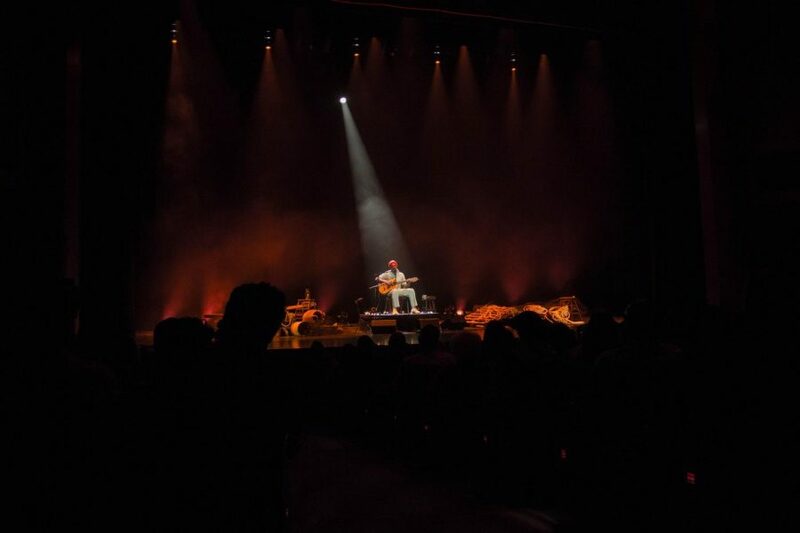 The fifteen-song set was based off Jorge’s album, The Life Aquatic: Studio Sessions, which was inspired by the music his character made famous in the Wes Anderson film The Life Aquatic with Steve Zissou. The evening’s tribute to the rock legend included Jorge’s personal twist to each of Bowie’s major hits. The crowd responded to his artistry throughout the performance, singing along to each track. The Brazilian singer became famous after Anderson discovered his talents on the film, City of God, where Jorge played a charismatic woman’s man. From there, he was convinced to join Anderson’s project and was then asked to compose the music for the film. The reason for the success of the project was due to how fun and easy it was to work with Anderson, who according to Jorge, is very precise on things and has a high attention to detail. “Wes is very meticulous. He cares about the songs, the art designs, behind the scenes and his personal style. He’s a really, really nice guy and a genius, but very humble. I’m still friends with him,” said Jorge. As of right now, when Jorge is not performing, he calls Los Angeles home and works on new music for his fans, which is due to release sometime next year along with three films. Life Aquatic: Studio Sessions, it is available to stream on Apple Music and Spotify.